Last night we had a get together with a group of friends that had been months in the planning. A few sets of friends were visiting from all over the world … what better reason to get together and share a whole lot of yummy deserts?! 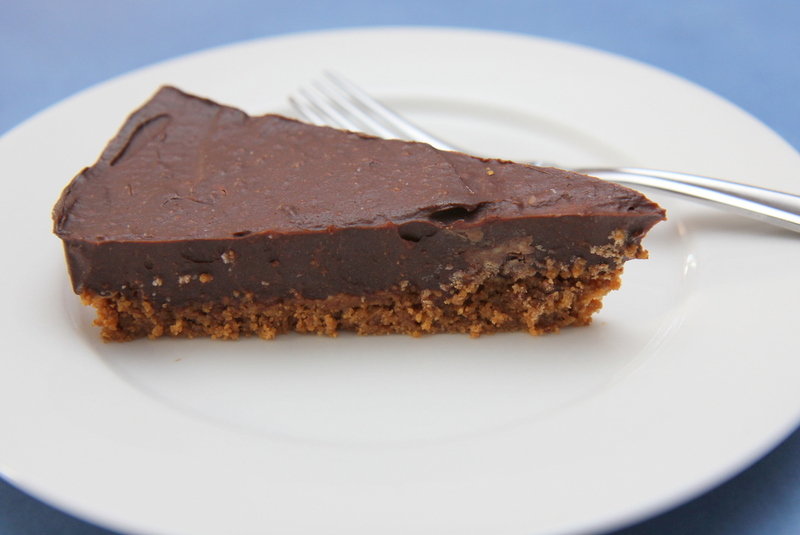 I was asked to bring along an allergy friendly desert … and this cake what I came up with – it is almost a replacement for cheesecake. 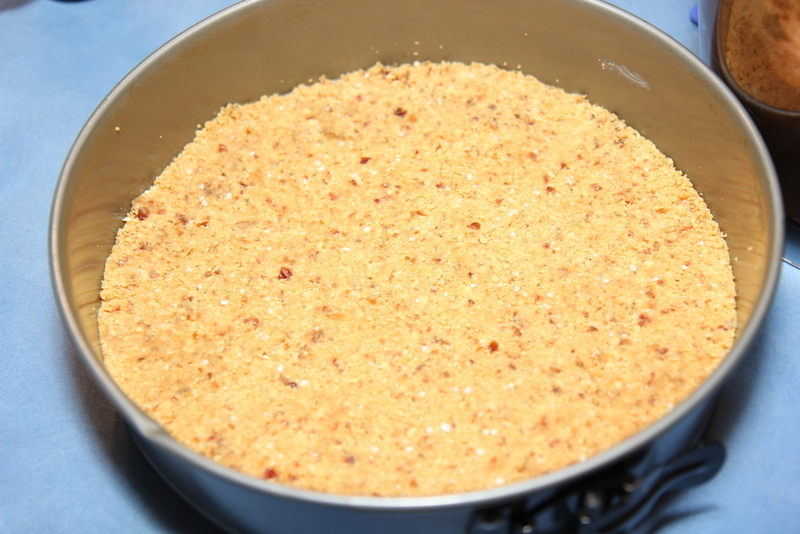 Place in a food processor and process until the crumbs resemble damp sand. 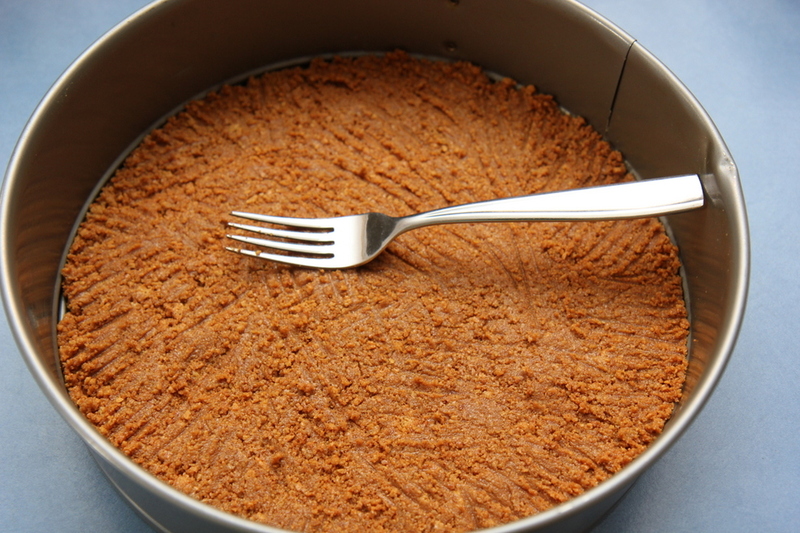 Press the crumb down firmly with a fork into a greased springform pan. 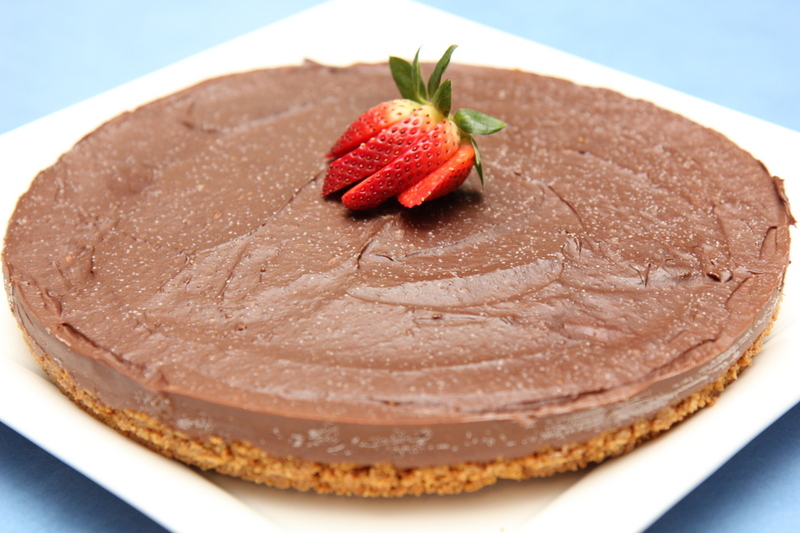 Tip the mousse on to the top of the crumb base and spread out evenly. Place in the freezer until solid. This is a cold dessert so it is best left in the freezer until almost ready to serve. Makes quite a large cake – serves probably 12-16. I really enjoy the ginger flavour, but I think next time I make this I might have a go at using Rowies Anzac Biscuits so that the chocolate flavour is the more dominant one. Update: I have recently been making this cake with a different base and have enjoyed it even more than the original. 1 1/2 tbsp tasteless coconut oil.